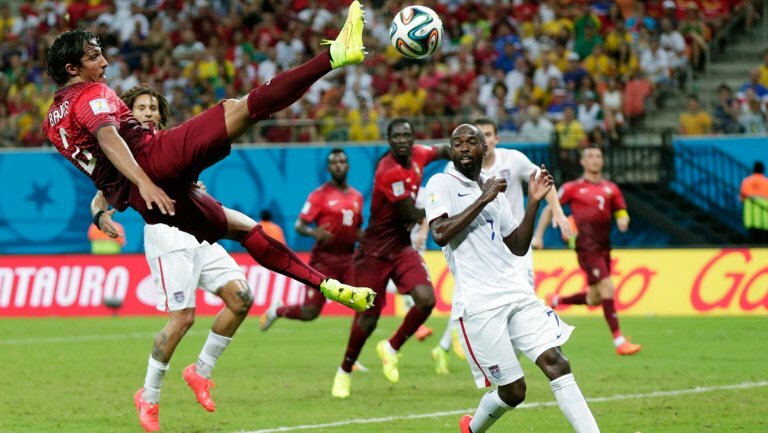 A variety of ways to bet on a soccer match exist. Our guide below is going to discuss the different kinds of football wagers and how they work. Your bets will definitely bring higher profits if you understand how all these soccer wagering options are done. They are also referred to as 1×2, the simplest and most familiar type of soccer bet. Here, you can bet on three separate alternatives of wagers: a Home Win (1), an Away Win (2) and a Draw (X). On the contrary, if you had bet on Spain but Ukraine won, or the two teams drew, you lose your wager. This is also called a straight bet, and is the simplest kind of bet. All you need to do is only choose the correct outcome of a single event such as the odds example above so as to win the bet. A multiple refers to a bet that incorporates together two or more bets. Multiples bring higher returns to a bettor, but they also are accompanied by a higher risk since each bet in the multiple must win. Doubles and trebles are the most common kinds of multiples. Doubles are comprised of two bets where both of the teams playing must win in order for you to win the money. England 1.64 to defeat Paraguay. If both Spain and England win, you will earn back your stake of $100, as well as your winnings of ($100 x 1.77 x 1.64) = $290. Therefore, you will get a profit of $190. Brazil 1.45 to defeat Croatia. If all the three win, you receive back your $100 and also your winnings of ($100 x 1.77 x 1.64 x 1.45) = $420. This make you a cool profit of $320. These are multiples that include four or more bets. Remwmber, as we already mentioned, that all bets in a multiple have to win, otherwise you lose. These are also referred to as Goal Line where your bet is on whether the total number of goals that both teams score will be under or over 2.5. Here, you pick the match’s final score line after 90 minutes of normal play time (extra time is not included). Predict the team that will score the match’s first goal. Predict the outcome of the match at half time: home win, away win or a draw. Predict the score line at half time and also the full time (home win, away win or a draw). Both your two picks must be correct for you to win this bet. This involves betting on either team to emerge winners; if they draw your bet stake is refunded. Predict which player, from either of the two teams, scores the match’s first goal. Pick the player who scores the last goal of the match, from either team. Pick the player, from either of the teams, that scores a goal at any time during the game. Predict the player who scores first, as well as the final score at the end of normal time (extra time is not counted). The two predictions have to be correct for you to win the bet.